Find your very own paradise on the tropical shores of Langkawi, where azure waters and white sand beaches await. Start planning your dream 3-star holiday today. Discover sublime tropical scenery and diverse wildlife during an unforgettable escape in Langkawi. Our carefully curated 4-star packages can make this happen. Laze on white sand beaches and explore mangrove jungles framed by dramatic limestone cliffs with one of our luxurious 5-star packages. Langkawi at its finest is waiting to be experienced. From river cruises on emerald water to lazy days on beautiful beaches, Langkawi is the ideal destination to include in a holiday that combines multiple destinations. The state of Langkawi is a cluster of islands that are situated around thirty kilometres from the Malaysian Peninsula, in the Andaman Sea. 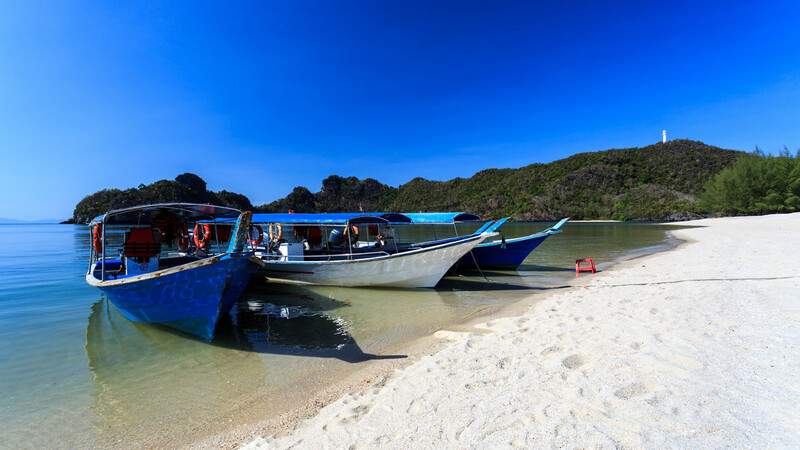 Langkawi is split up into two sections; the Southern islands are popular with travellers and holidaymakers whereas the Northern Islands tend to be a quieter and more secluded experience. All of the 99 islands that make up Langkawi feature stunning white beaches with warm turquoise waters lapping at the shore. In 2007, Langkawi received a World Geopark status by UNESCO, which has made it an even more high profile location for travellers. As Langkawi is a collection of small islands, staying here will mean that you are never far from a stunning beach with white sands. One of the most popular beaches is Pantai Cenang, which features a variety of different bars and restaurants – so you could easily spend all day here! Some of the bars even offer live music and entertainment, so you can listen whilst watching the sunset dip below the Malaysian horizon. Langkawi is a great place for exploring natural wonders and fantastic wildlife. 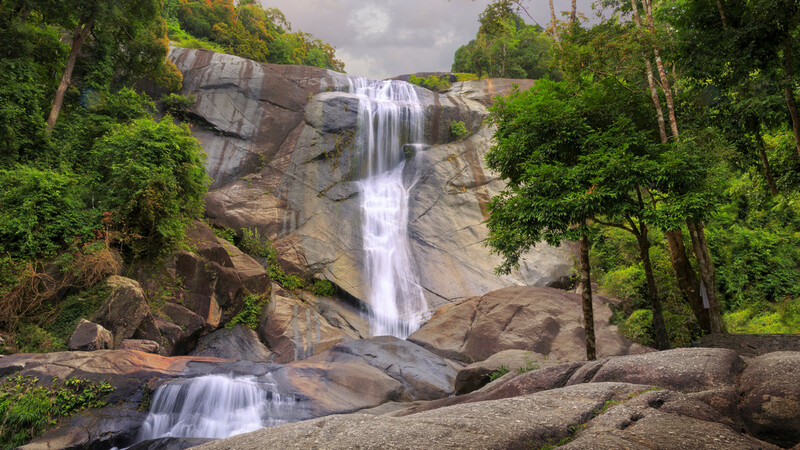 The remarkable Sungai Kilim Nature Park is full of rare and tropical birdlife and is a brilliant day’s excursion. The Pulau Payar Marine Park is also a great place to experience the underwater worlds of the Andaman Sea. With coral reefs and tropical fish; snorkelling and diving enthusiasts – or those trying it for the first time – have a great chance to experience the treasures of the local marine life. The scenery in Langkawi is amongst the best in the world, and this is why a ride in the Langkawi cable car is a must if you stay here. First built in 2001, the cable car opened its doors to the public in 2002, enabling tourists and locals to view the surrounding islands in the most spectacular way. Many riders have also noticed a variety of wildlife whilst taking a journey on the cable car. If riding a cable car isn’t your thing, then the magnificent Sky Bridge is situated nearby. Built seven hundred metres above sea level, this unique bridge swings out over the stunning landscape, allowing its visitors to view the breathtaking scenery and surrounding islands in a unique and unforgettable way. For more information on Langkawi holidays, call Destination2 on and speak with one of our friendly and knowledgeable travel experts. As it is so close to the equator, the temperature in Langkawi is consistently warm throughout the year, with temperatures very rarely dipping below the high twenties. 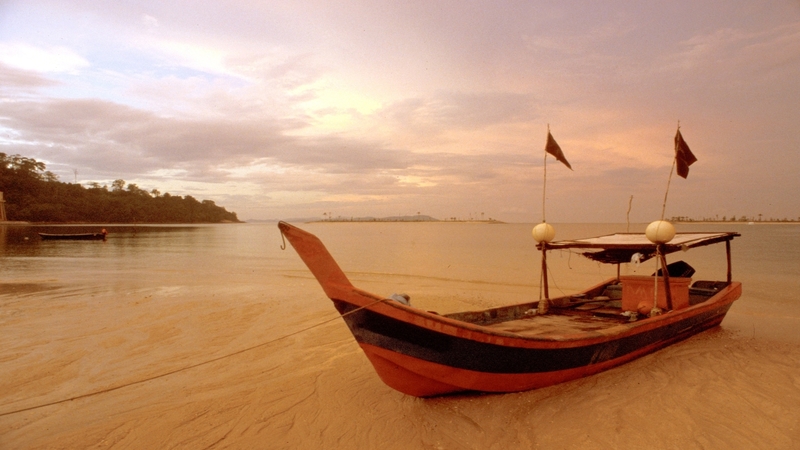 Having a sub tropical climate means that Langkawi experiences a wet and a dry season each year. The best time to visit Langkawi is from December through to April, as this is the time during the year that receives the least amount of rainfall. However, it is worth keeping in mind that Langkawi still experiences the occasional warm downpour throughout the year. …You enjoy beautiful scenery and you are looking for a relaxing holiday where you can let the stresses of modern life melt away!